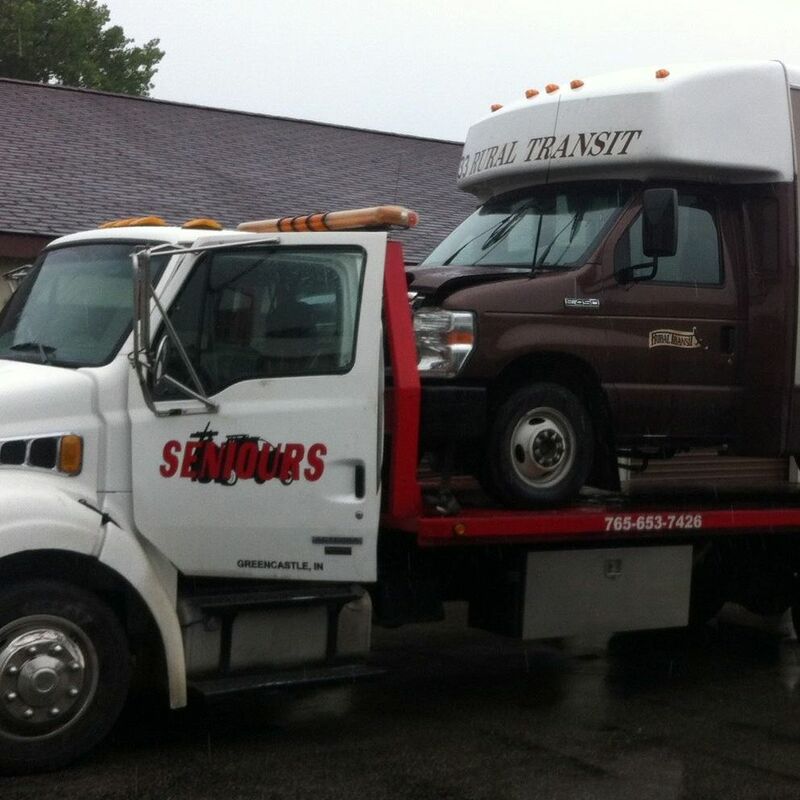 If you are in need of a full service Towing service in Greencastle, IN call upon Seniour's Towing, who has been in operation for many years. We provide a variety of services as a successful Towing Company including Accident Towing, Local and Long distance towing and much more. 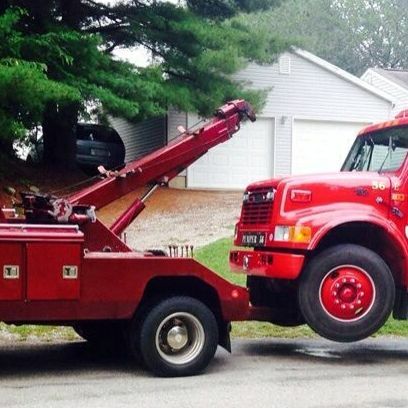 Whether you need a tow, roadside assistance or wrecker service in Greencastle, IN, call on Seniour's Towing, we are committed to providing our clients with the highest quality of service. If your car decides to give you fits and your miles from home, don't stress we can get you and your vehicle back home. Lock your keys in your vehicle? We can help get those doors unlocked and you back on your way. Indiana weather is never predictable, so you left your lights on and ran the battery down. 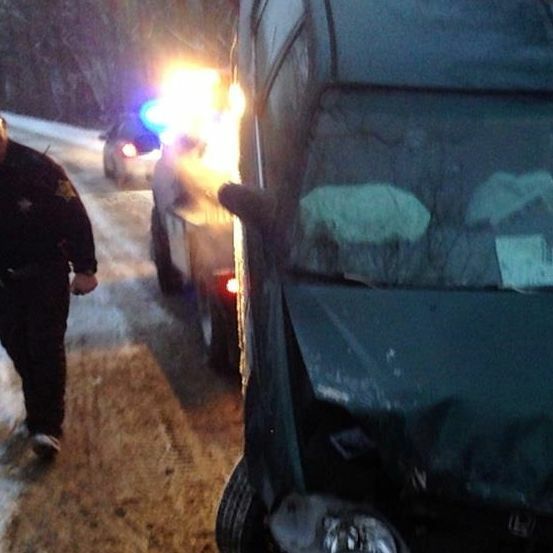 Give us a call and we can get you back on the road. Seniour's Towing © All Rights Reserved.